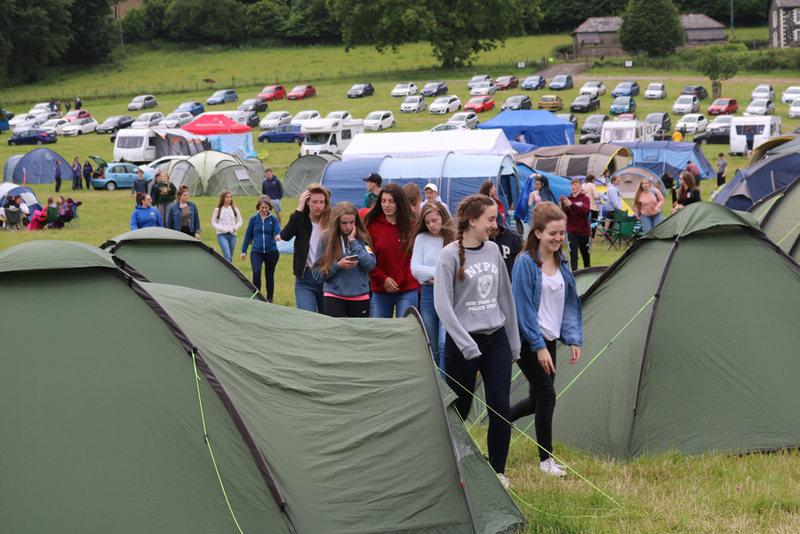 Young people from parishes in Connor make their way back to sub camp for dinner on Monday evening. 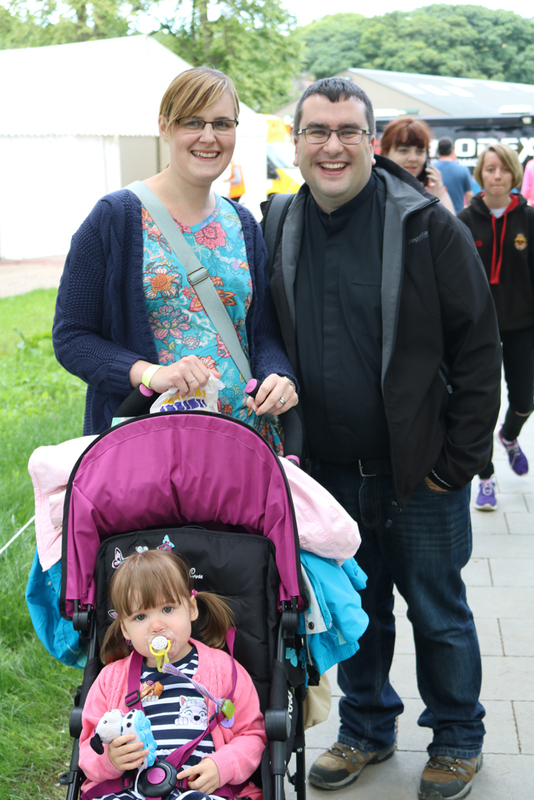 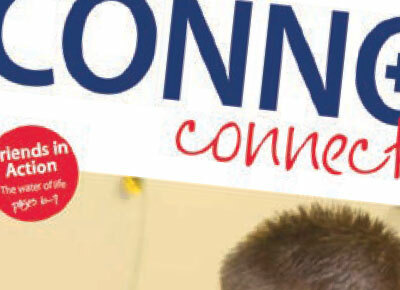 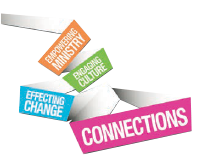 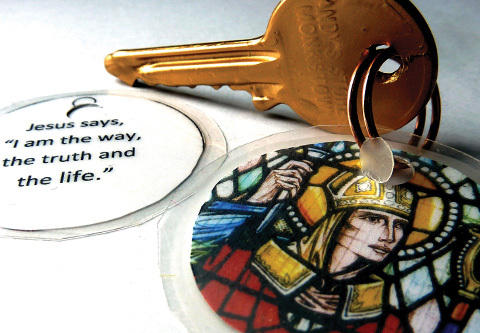 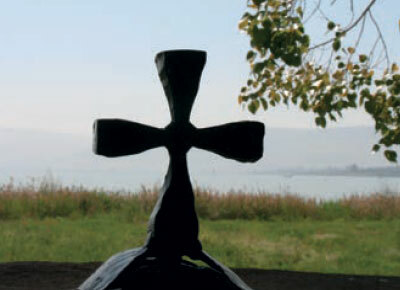 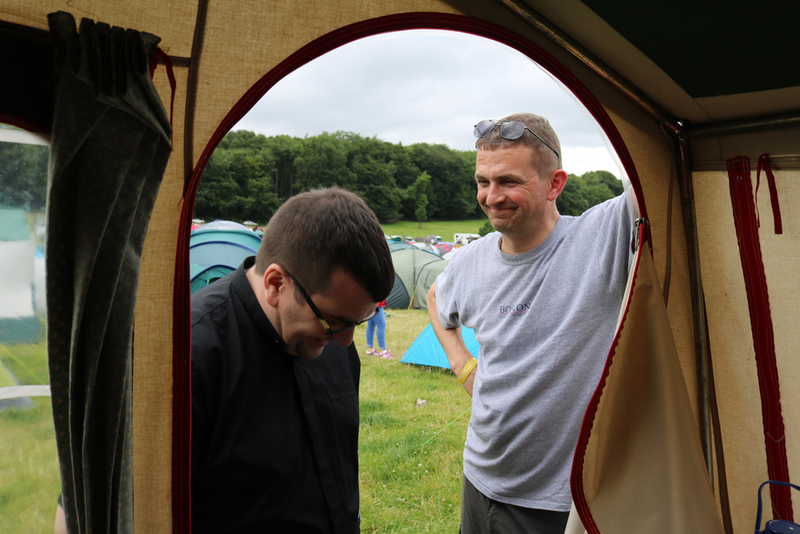 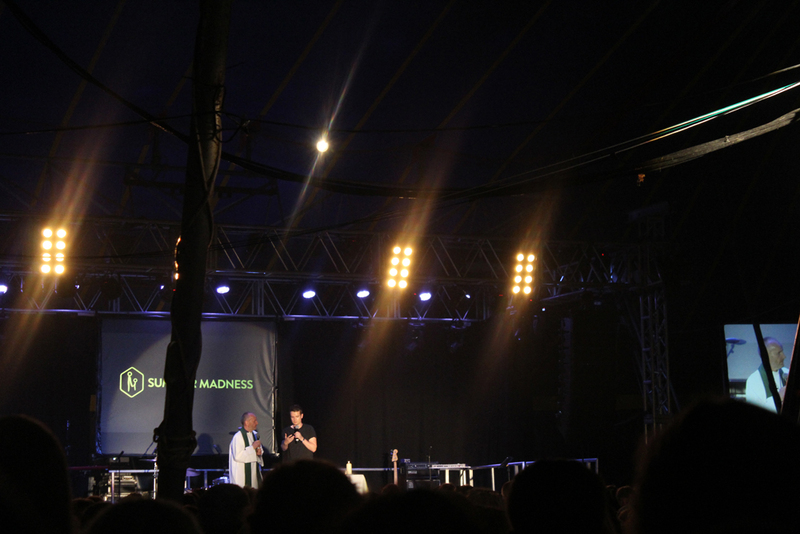 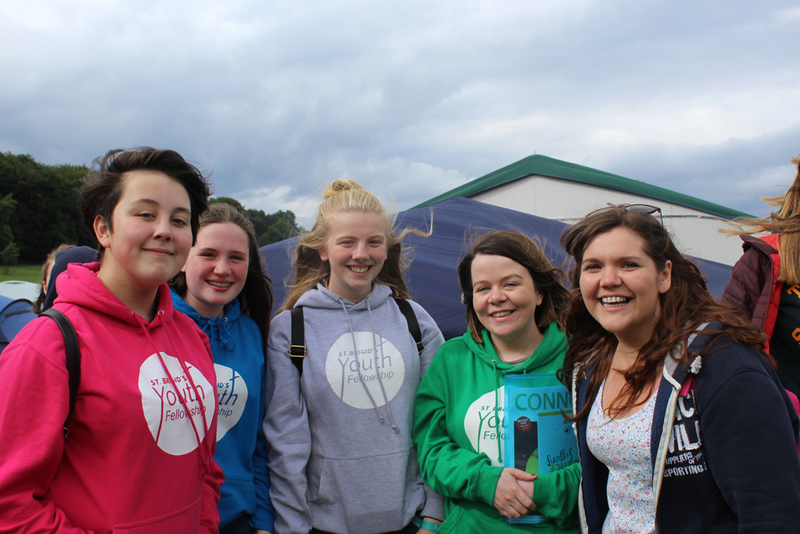 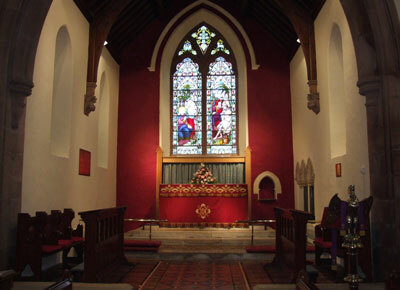 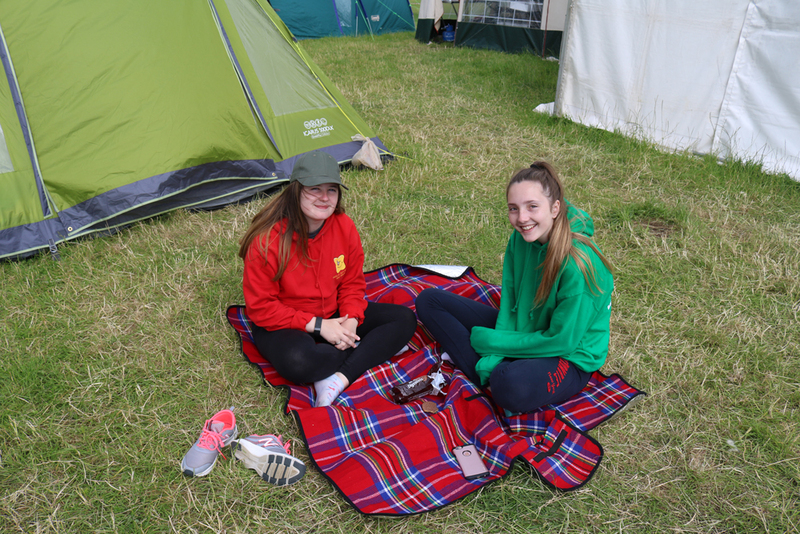 The young people of Connor Diocese and their leaders will today pack their tents, rucksacks and sleeping bags and head for home and a hot shower. 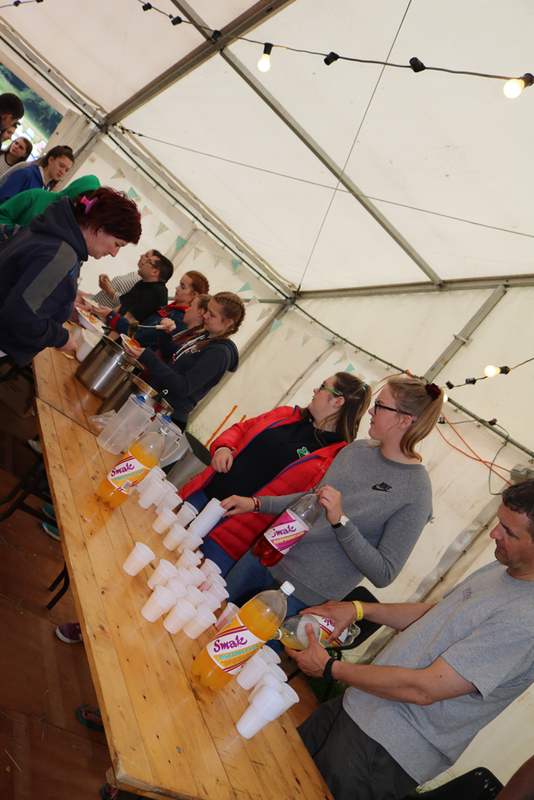 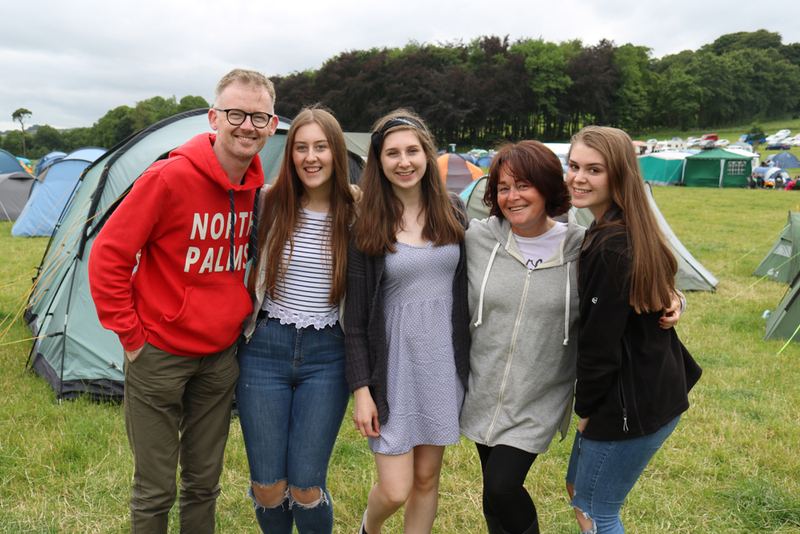 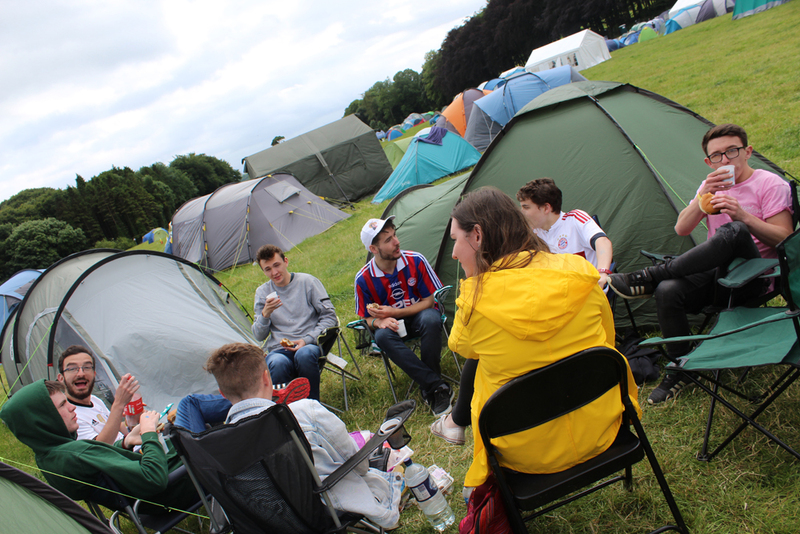 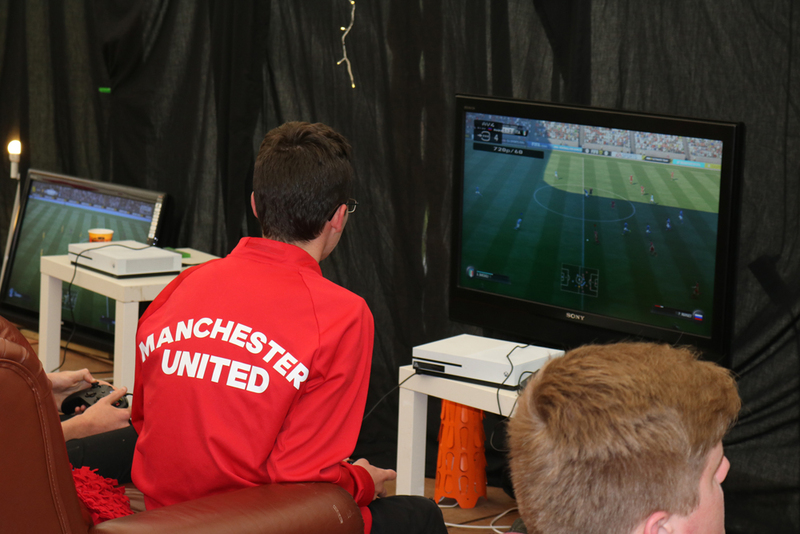 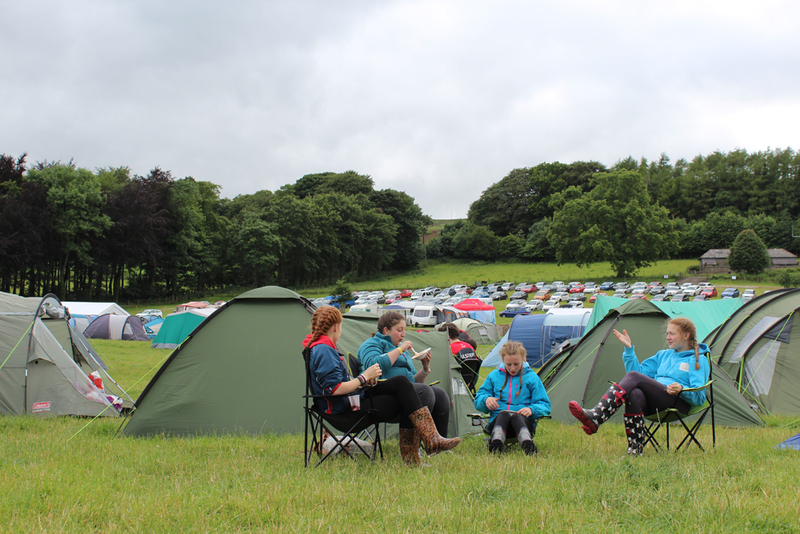 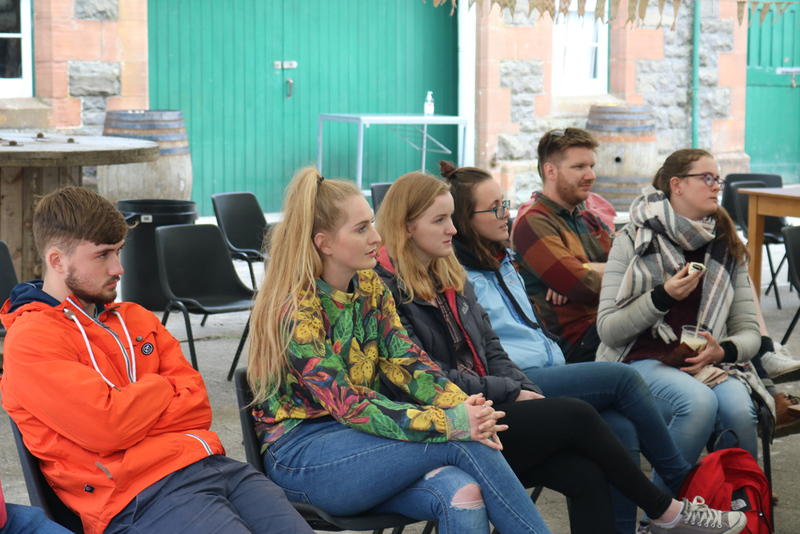 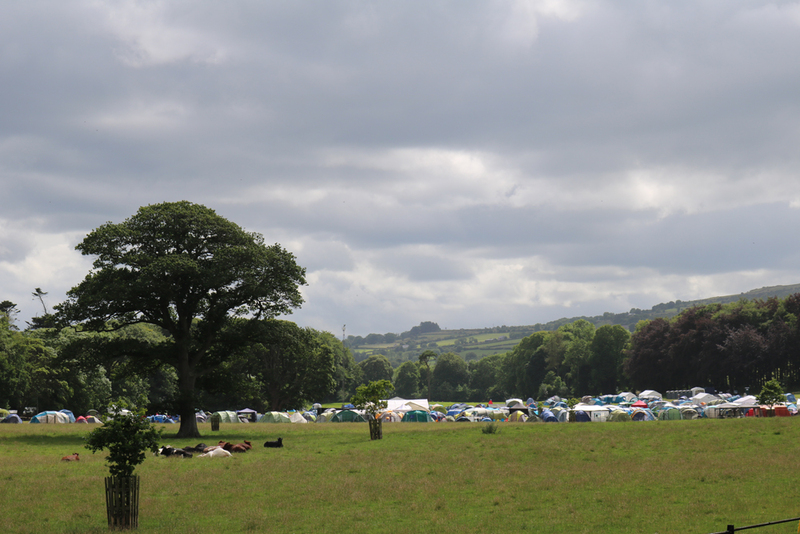 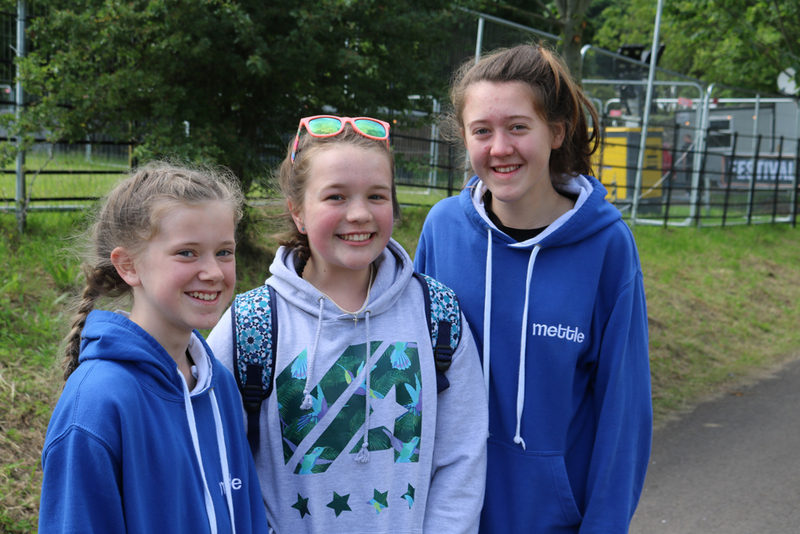 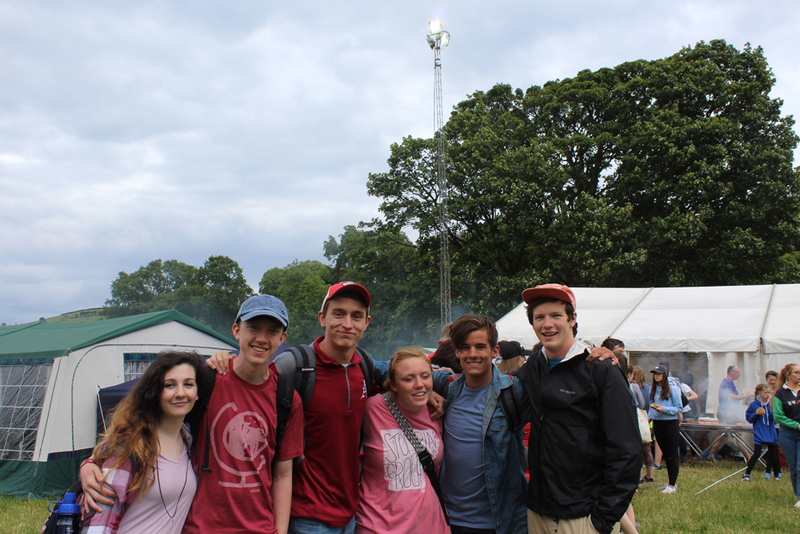 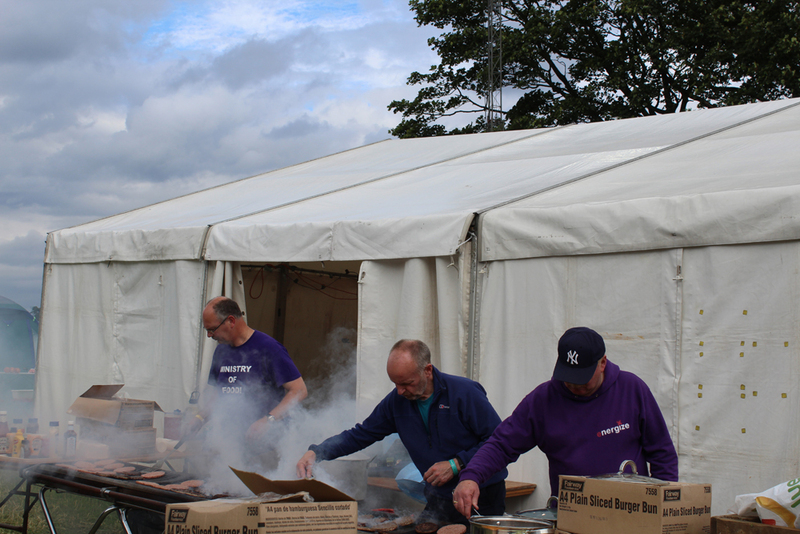 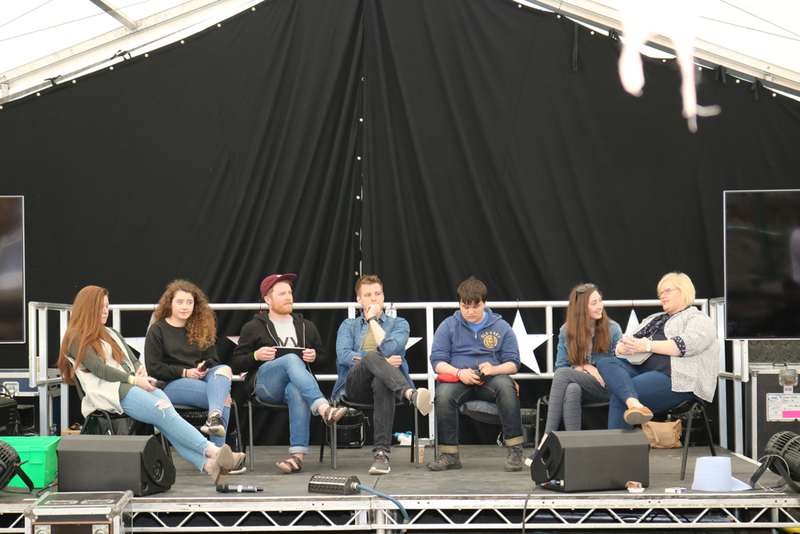 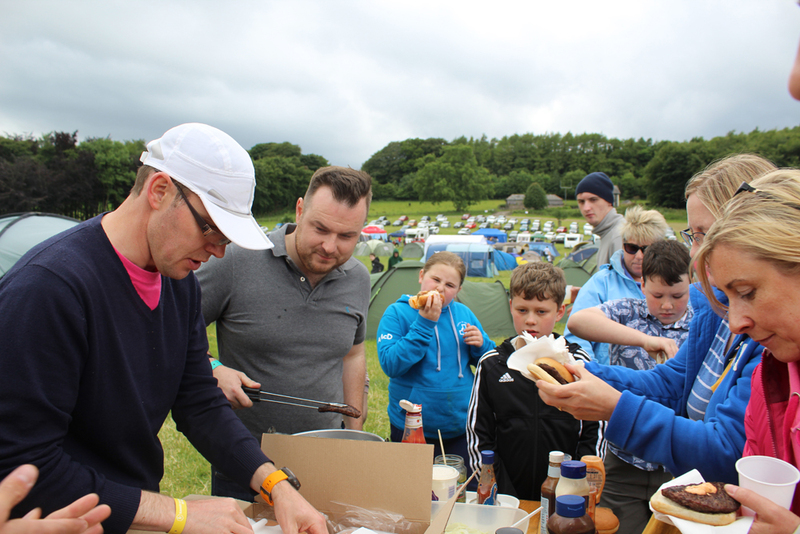 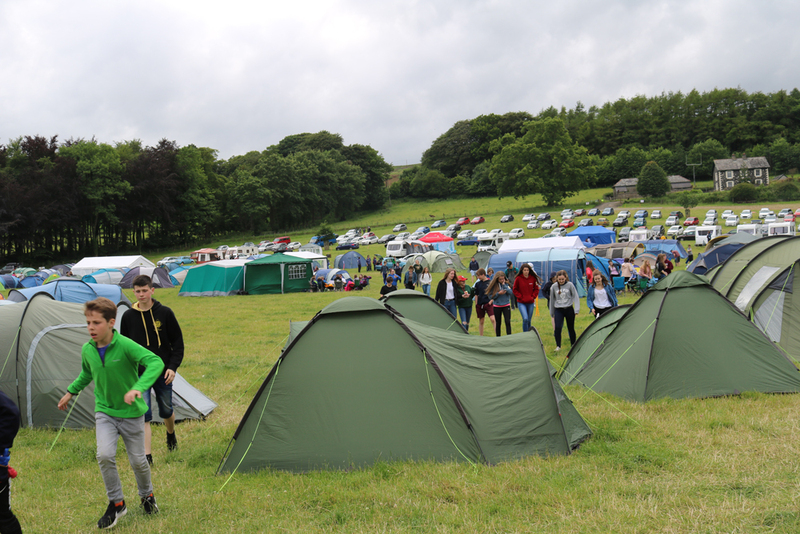 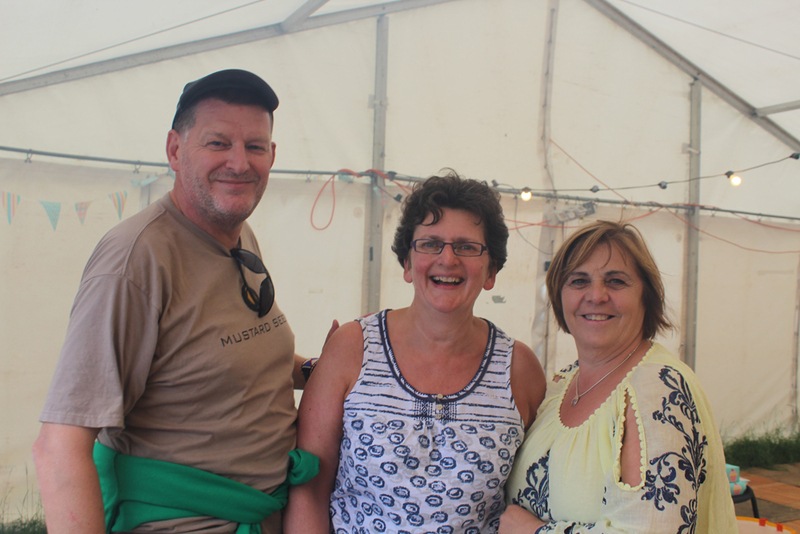 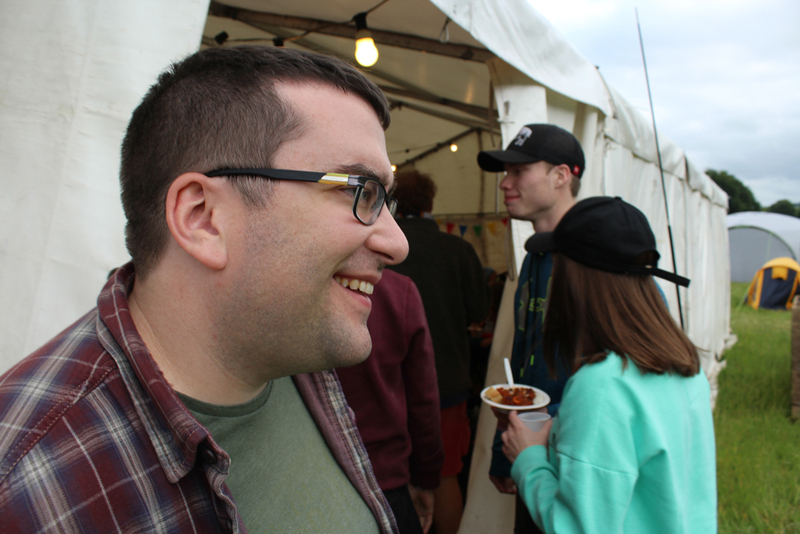 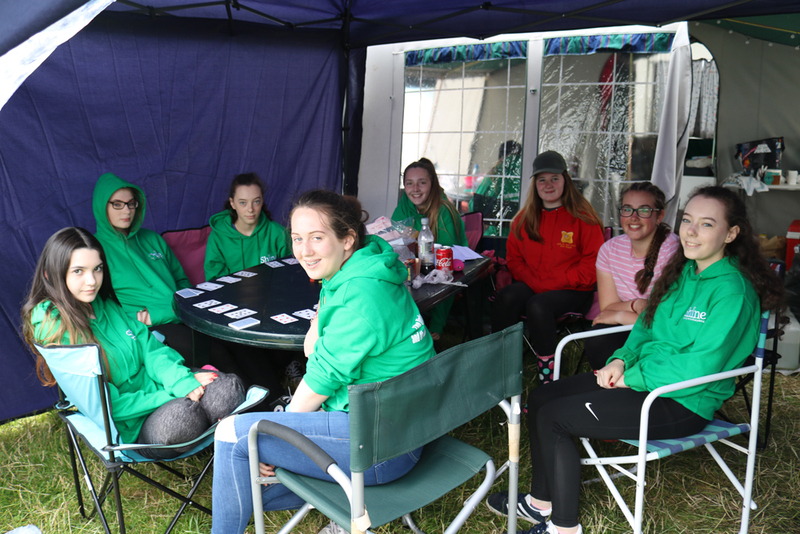 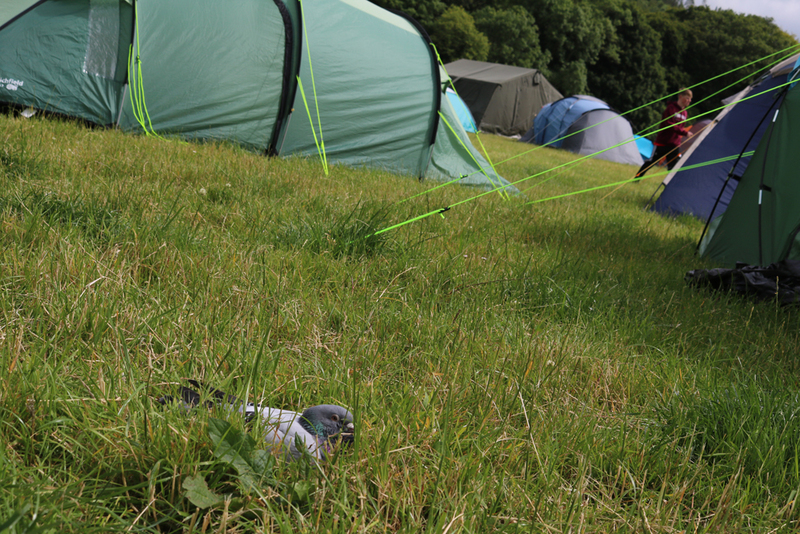 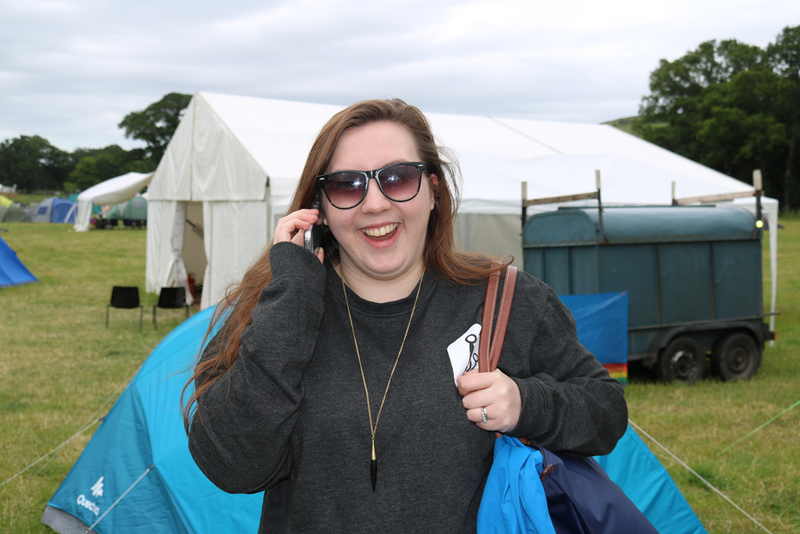 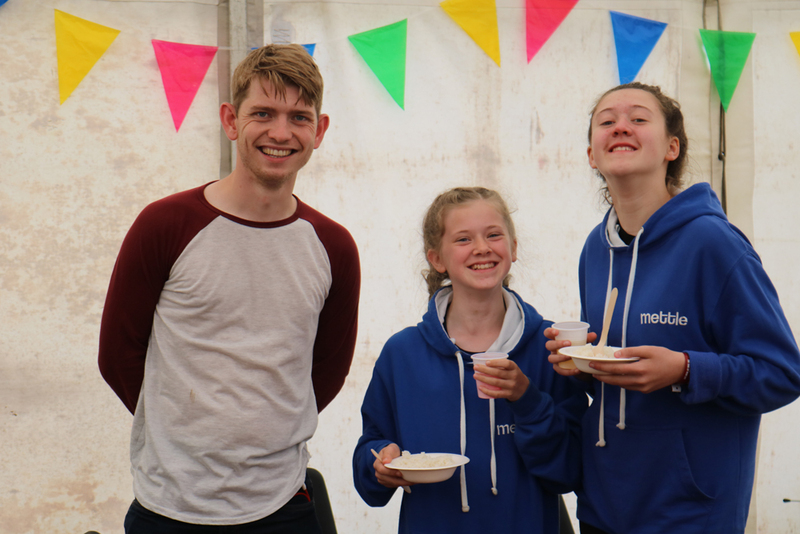 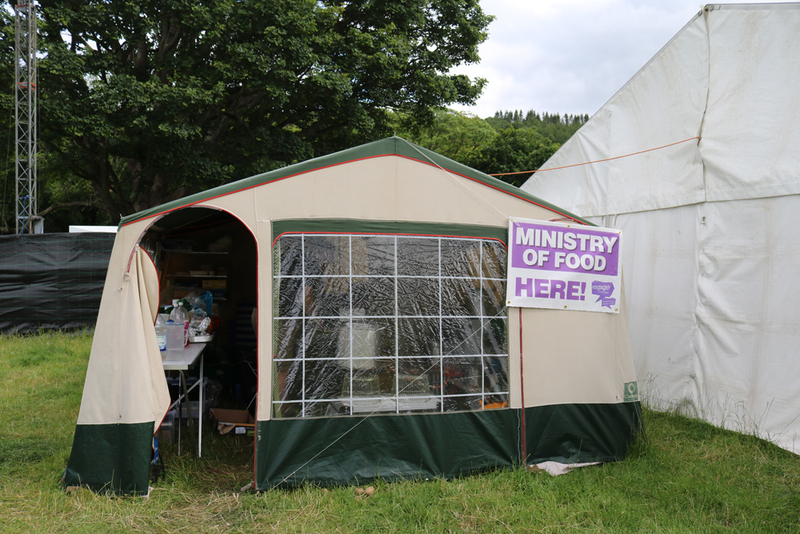 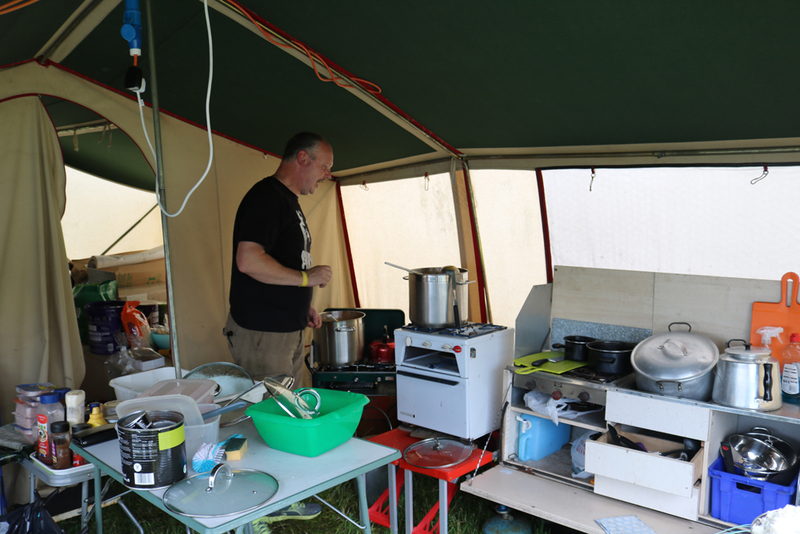 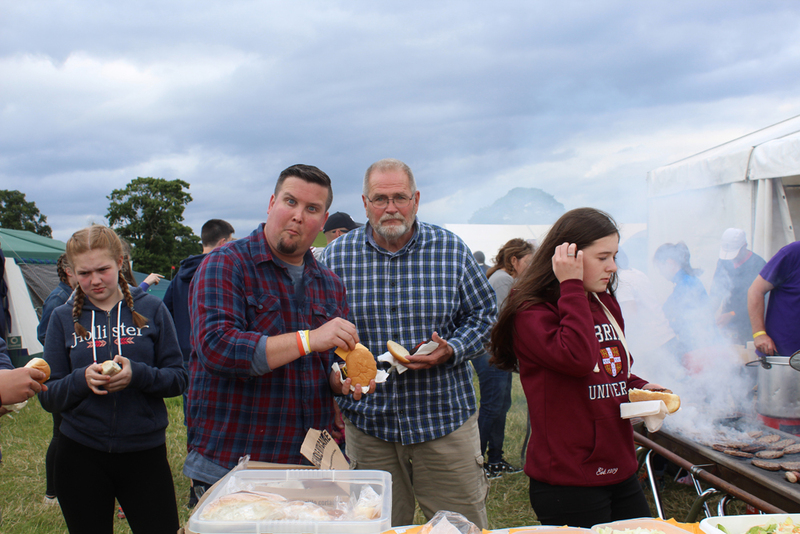 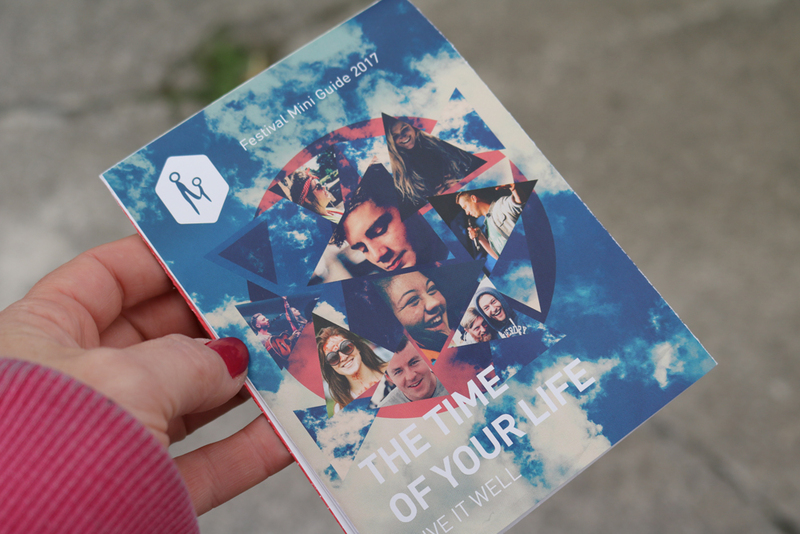 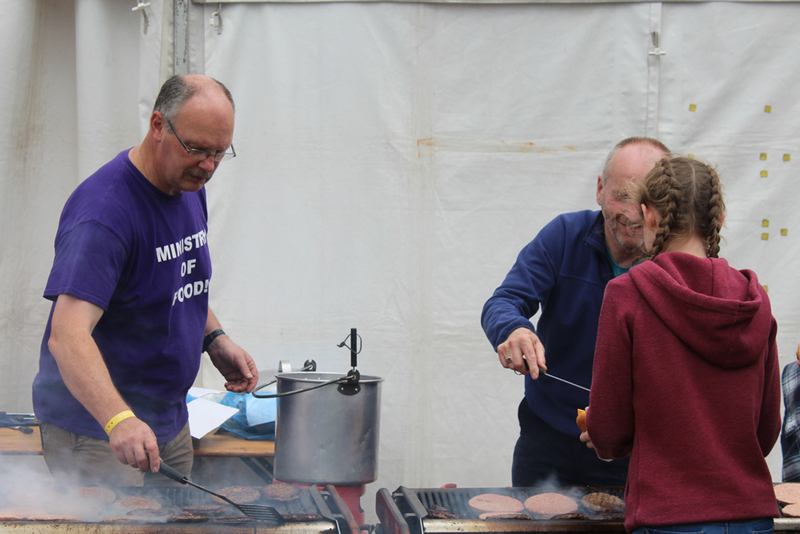 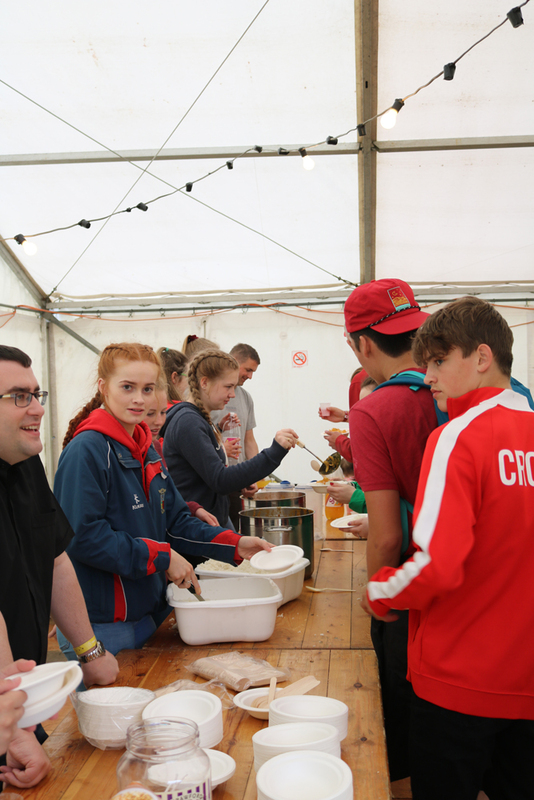 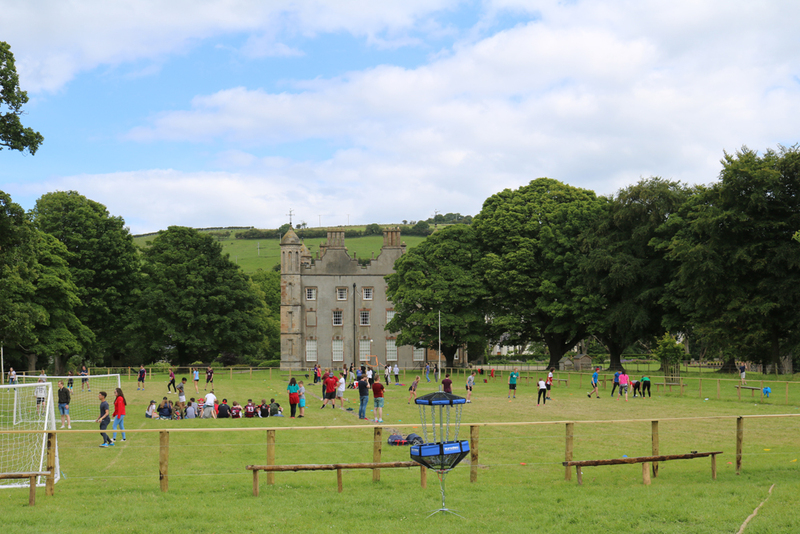 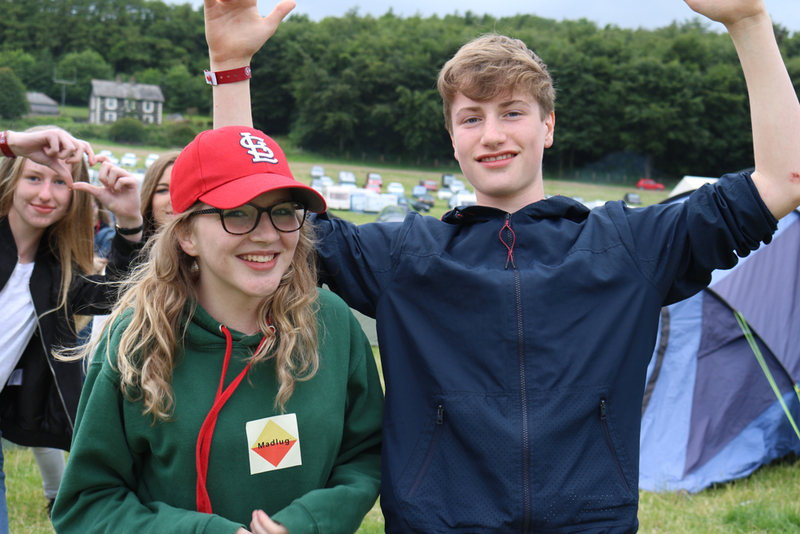 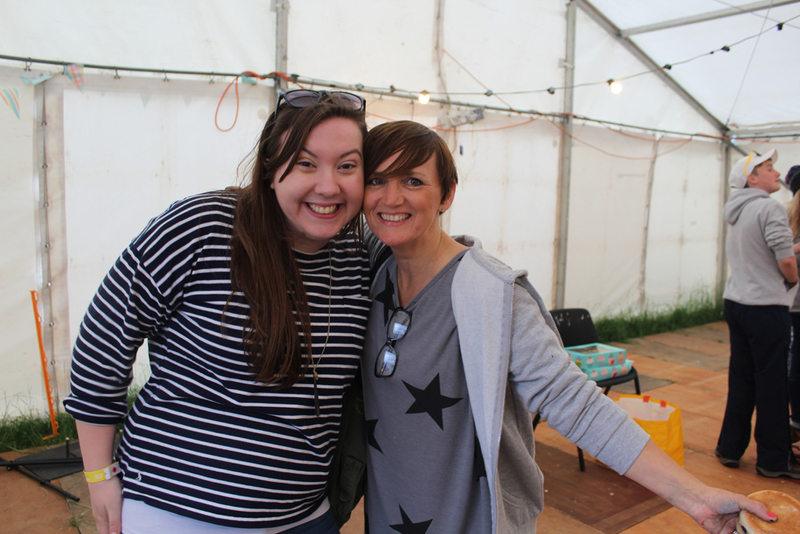 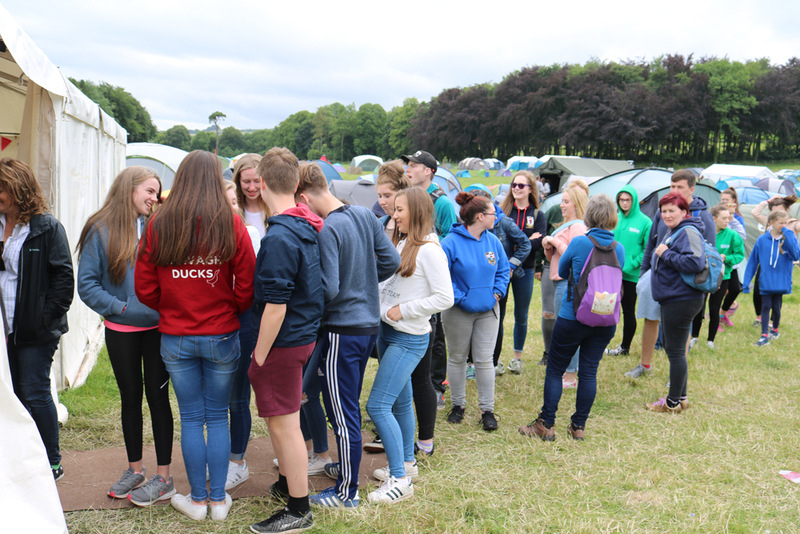 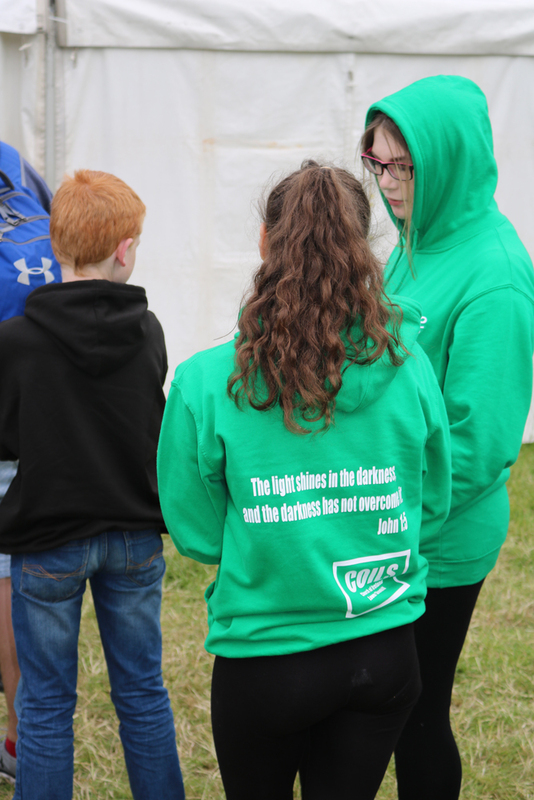 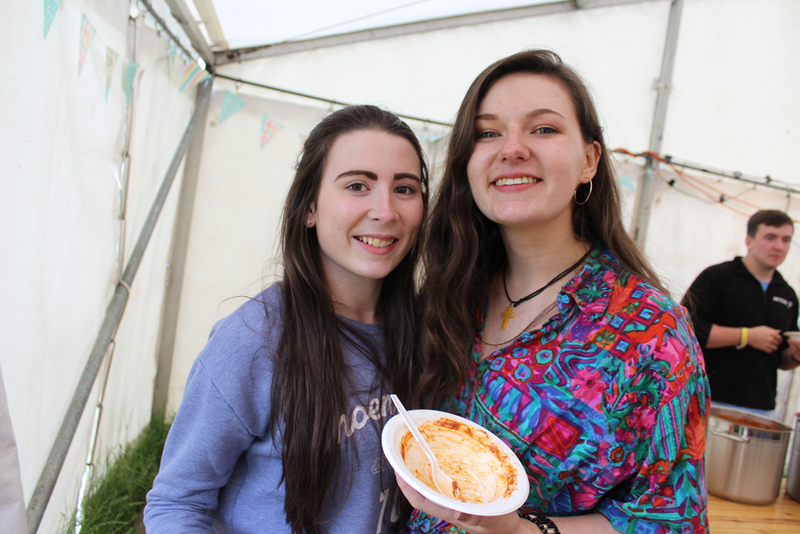 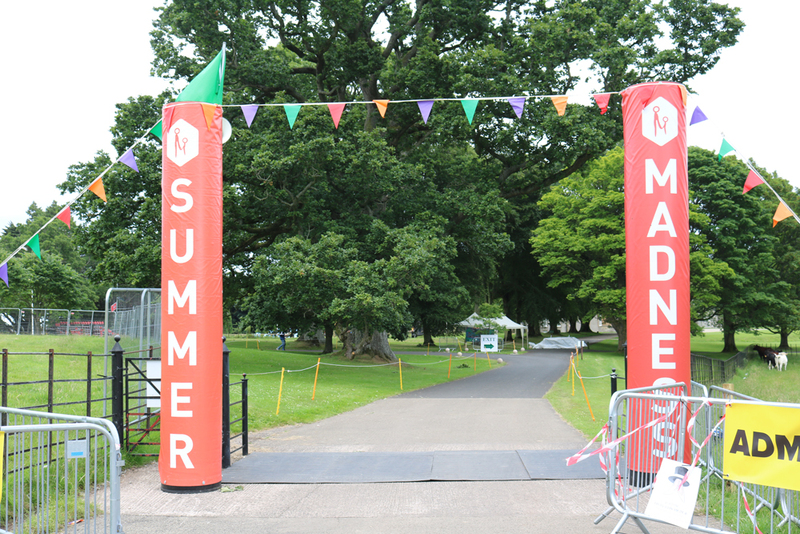 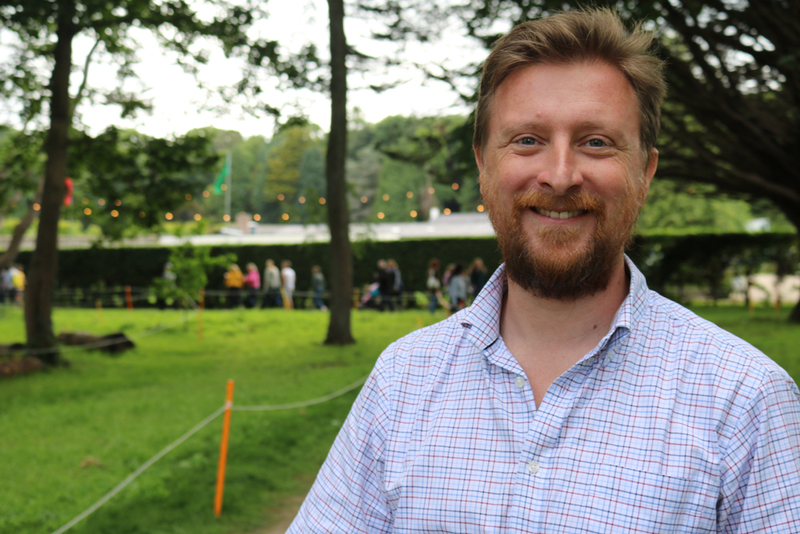 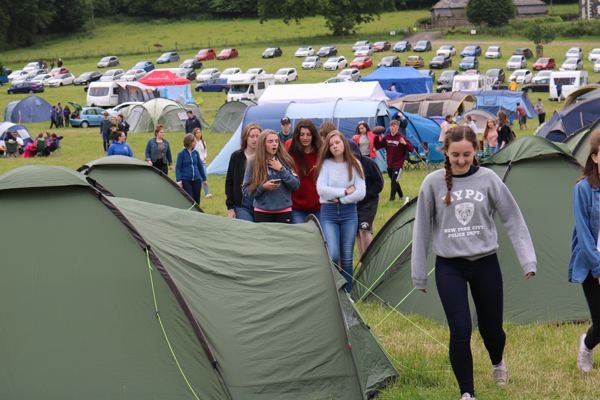 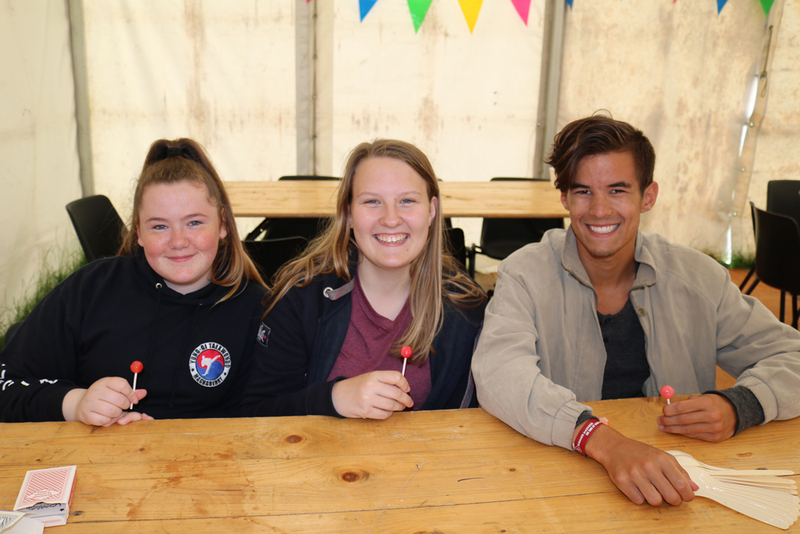 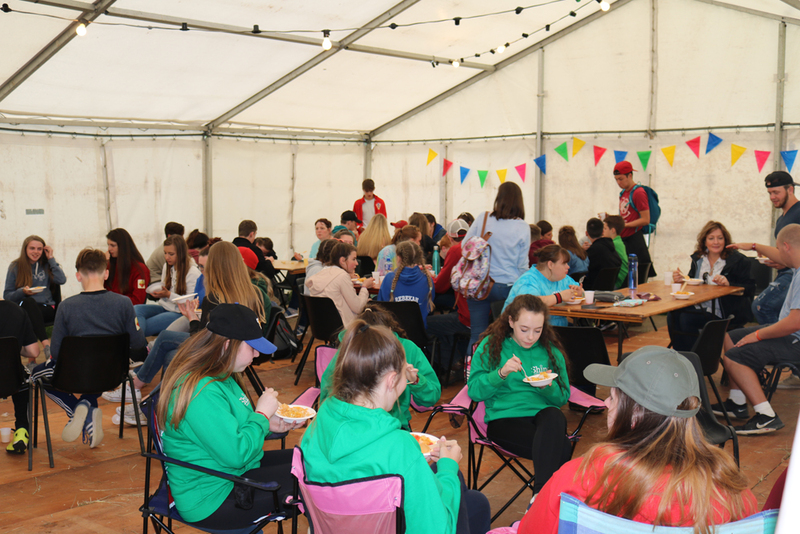 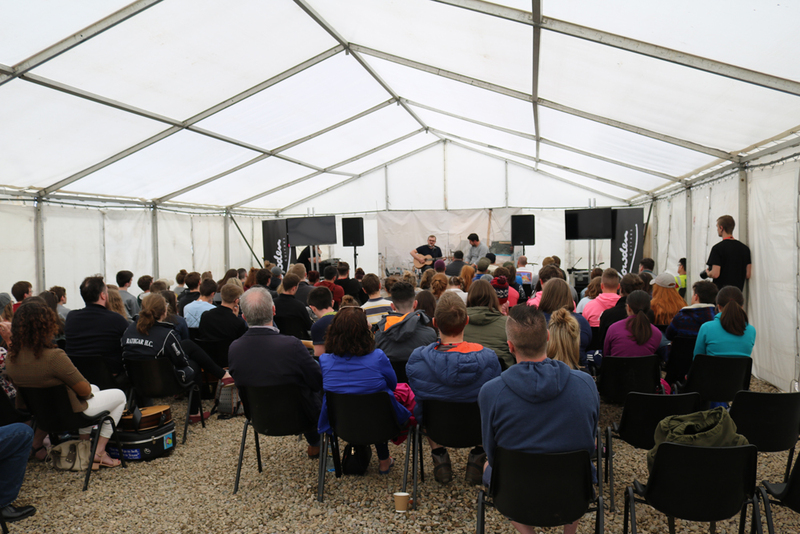 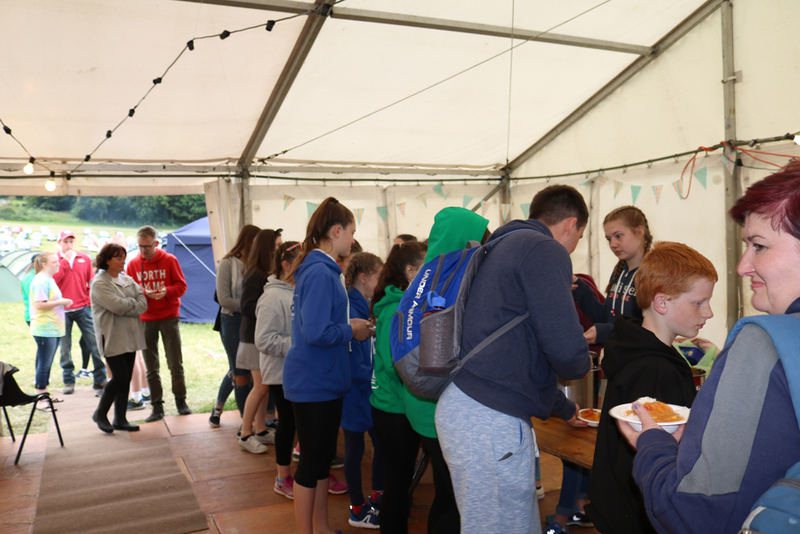 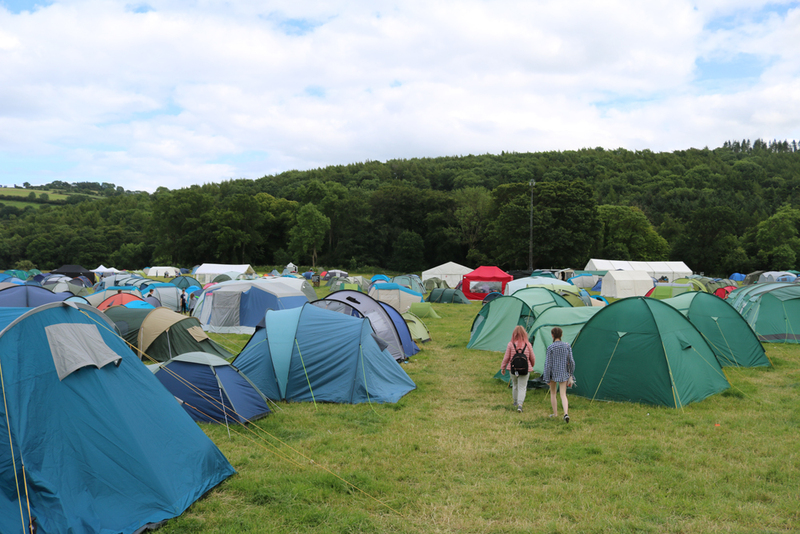 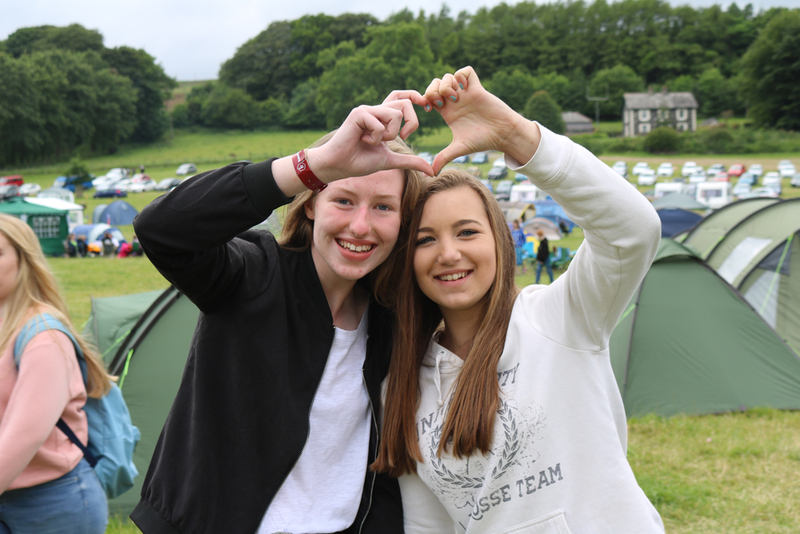 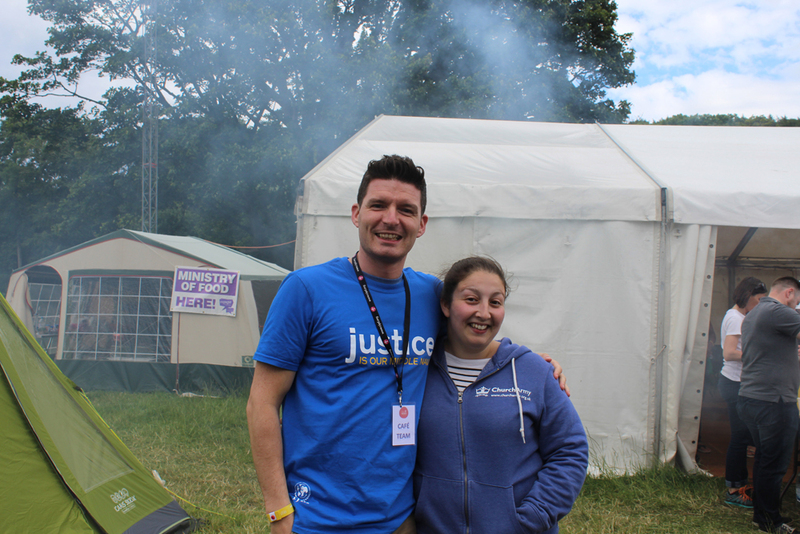 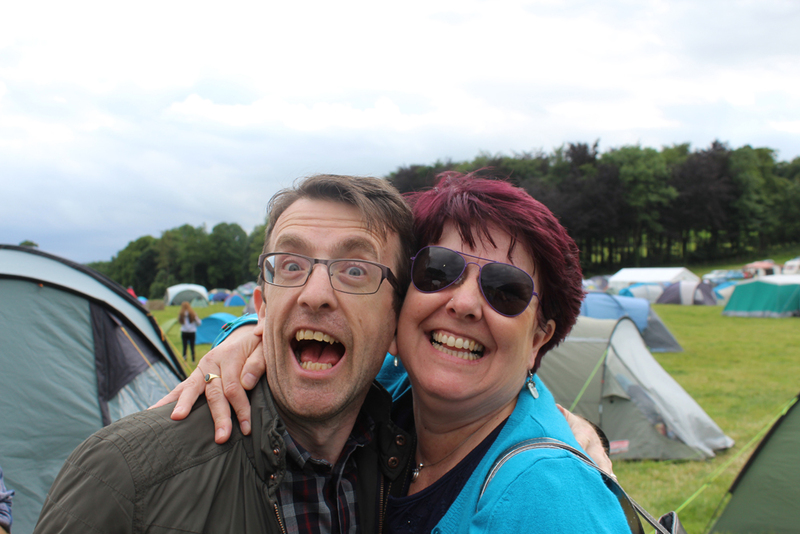 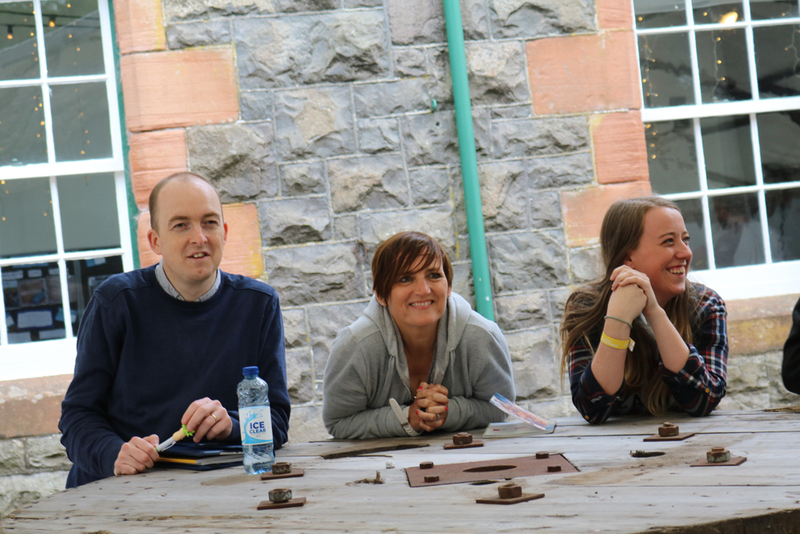 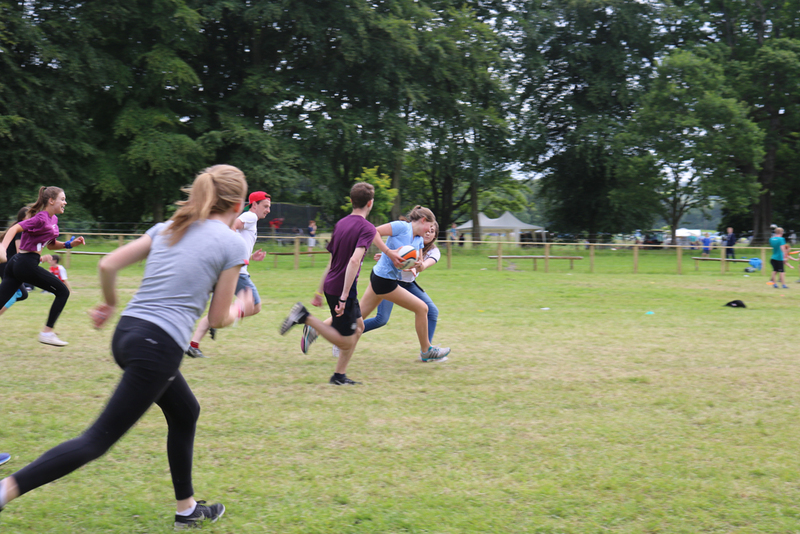 Until overnight rain on Monday, the campers at the annual Christian youth festival, held in the stunning grounds of Glenarm Castle, had enjoyed dry weather. 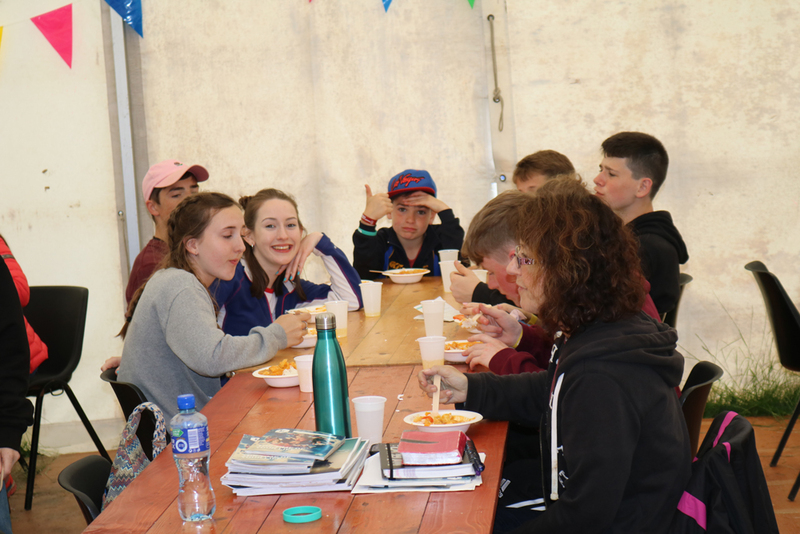 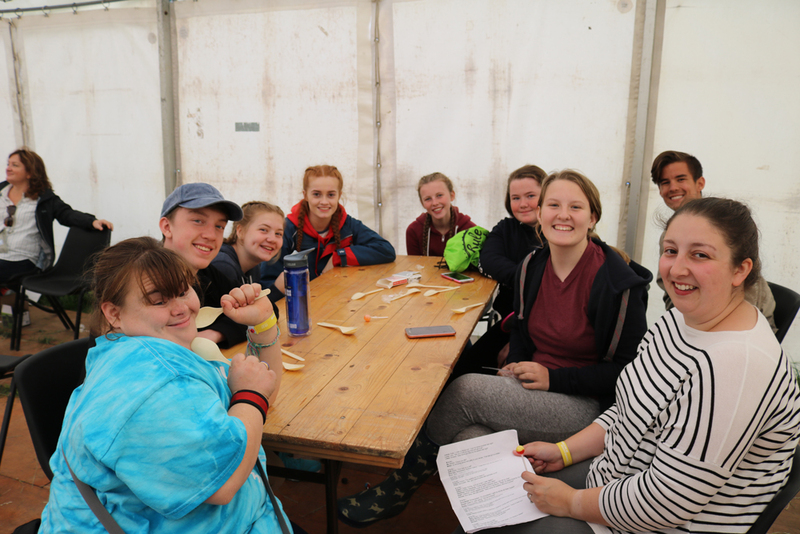 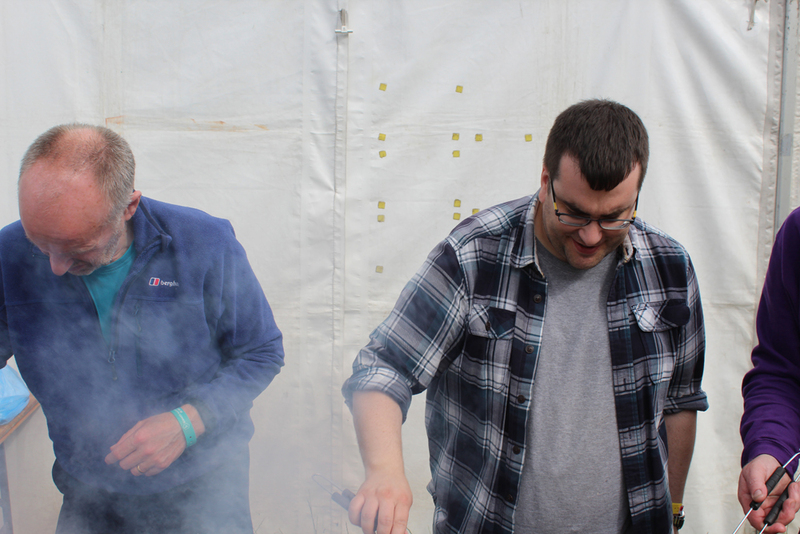 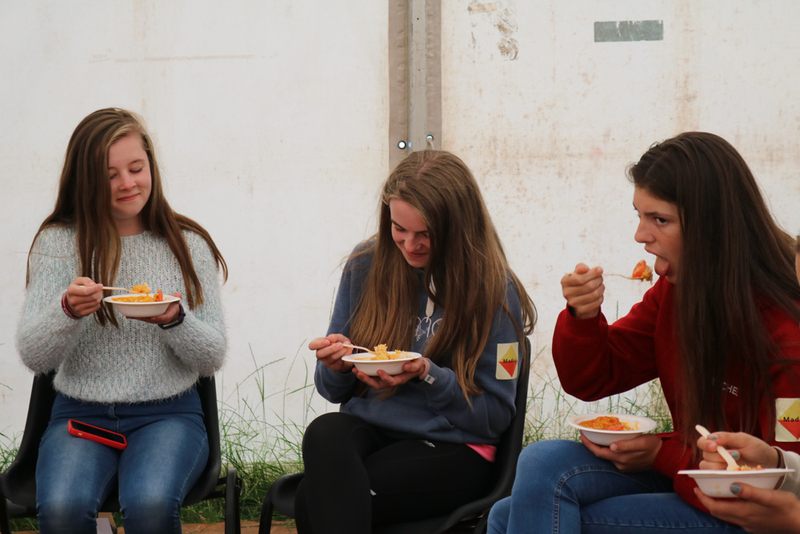 We will have a full report once the tents are dried off, but we caught up with some of the Connor campers on Monday afternoon, and, as the pictures below show, they were all having a great time!